Facebook is the best social networking site in now a days and it is getting more popular day by day. I feel surprised when someone is using internet and then he/she explained that they don’t have any facebook account till now. Facebook is actually a social symbol now. As the virtual world of the social networks increases it also increase the risks of misusing your identity. So it is very important for all of us to make sure that our facebook account should be secure. 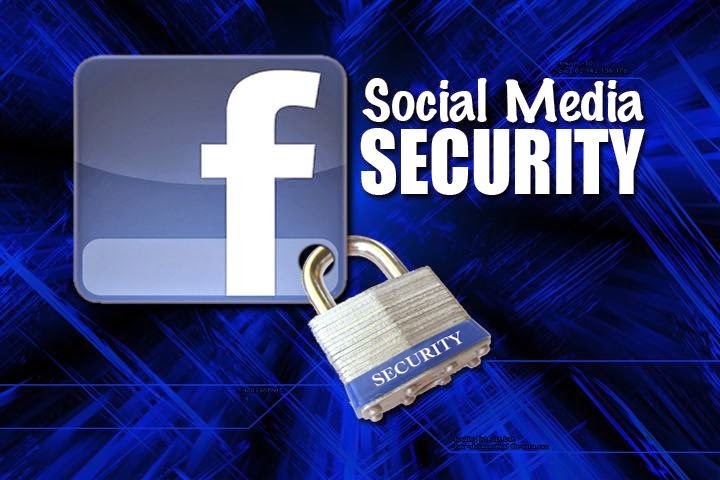 So in this blog i am going to show you how you can make your facebook account more secure. 1. The first thing to make your account secure is login notification. You must enabled login notification of your facebook account security. If you have enabled login notification then if there is someone tries to login to your account then facebook instantly sends you an email and SMS. So it is better to enabled your login notifications. 2. If you found any email from facebook to enter your password then i strongly recommend you to please never click on such links. It is the phishing attacks where hackers tries to steal your login crudentials. So it is much better to avoid such emails where there is a password request. 3.Don’t accepts friend requests from unknown persons on facebook. Please don’t attract by the beauty that they show you on facebook. There may be a chance that there is a Hacker who is looking to know your login crudentials. So it is better to take care of that. 4. Never Click on links that shows attractive titles like the celebrities scandals and more like these.If you are asked to click a link to view something, then don’t. Click on “Profile”, then “Wall” and then place the cursor over the virus update – then click the “Remove” button that shows up when hovering over the update and confirm. 5. And at last i must suggest you to please Check the Facebook security page that is updated with the latest news on viruses and scams.